Rear Entertainment (DVD), Back Up Camera, Third Seat, Dual Power Heated Seats, Driver Lumbar Support, Rear Climate Controls, Prem. Sound, CD Changer, Sat. Radio, Aux Input, Tow Package, Roof Rack, BLACK with LIGHT GREY Leather. We take TRADE-INS. This car is in EXCELLENT condition, and is CARFAX certified. 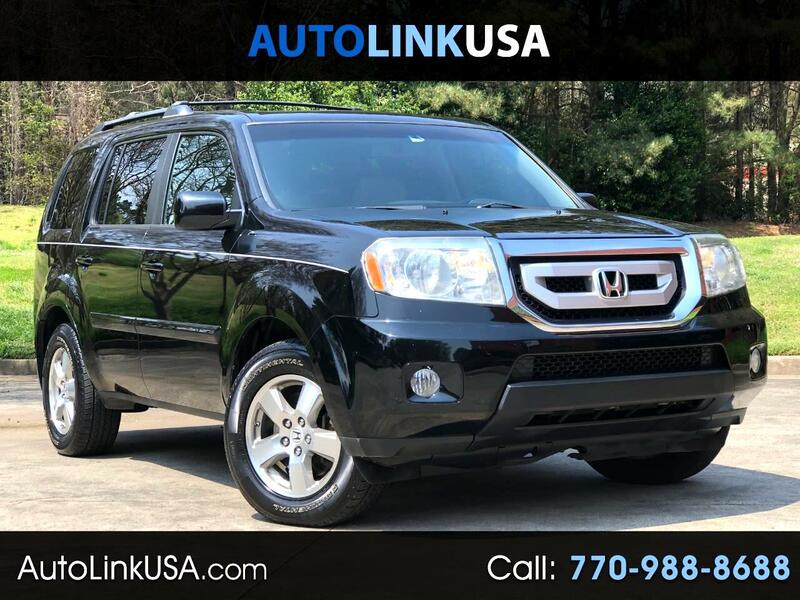 For a FREE report or any questions you may have please visit our website www.autolinkusa.com or contact us by phone, 770-988-8688, or email, info@autolinkusa.com.